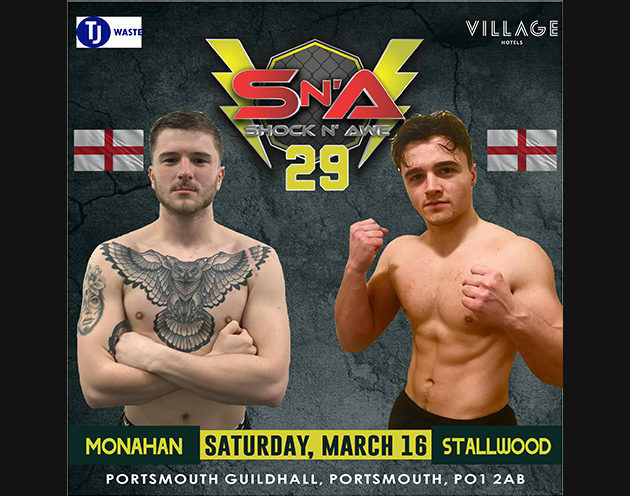 We have two debut fighters looking to make their marks on the featherweight division when Connor Monahan takes on Will Stallwood on March 16th. 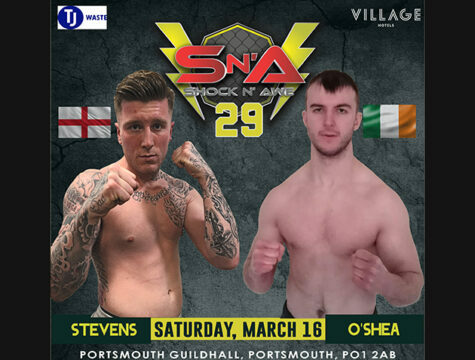 Monahan makes his Shock N Awe debut this Saturday on Contenders 4 under Kickboxing rules and jumped at the chance to make his MMA debut with us just 5 weeks after. 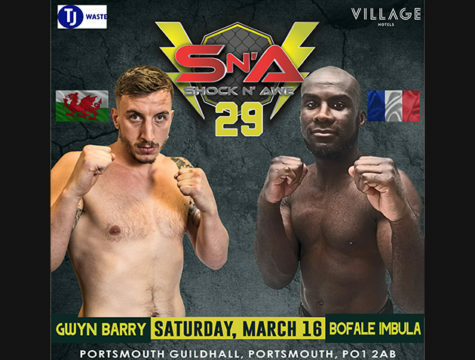 Both of these athletes train out of fantastic gyms (Flo Martial arts & Genesis MMA) so you can expect a high standard from both men when they face each other in front of the Shock n Awe fans. 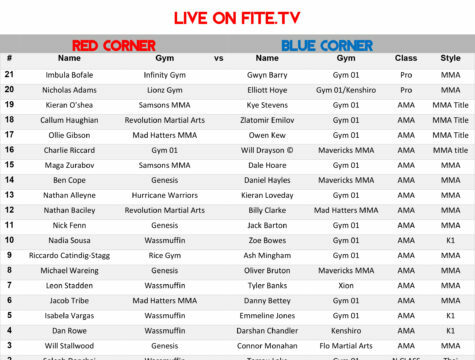 The question is who will be staying unbeaten?